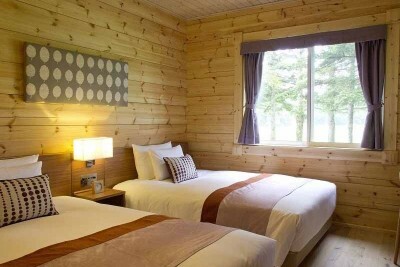 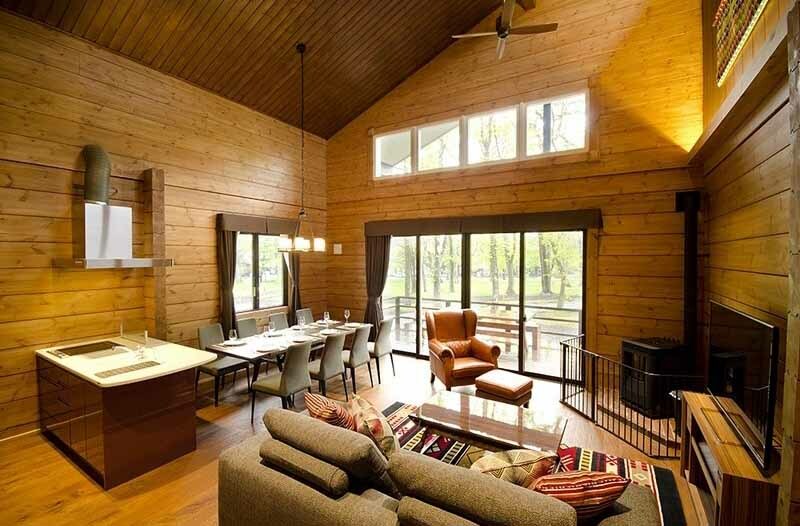 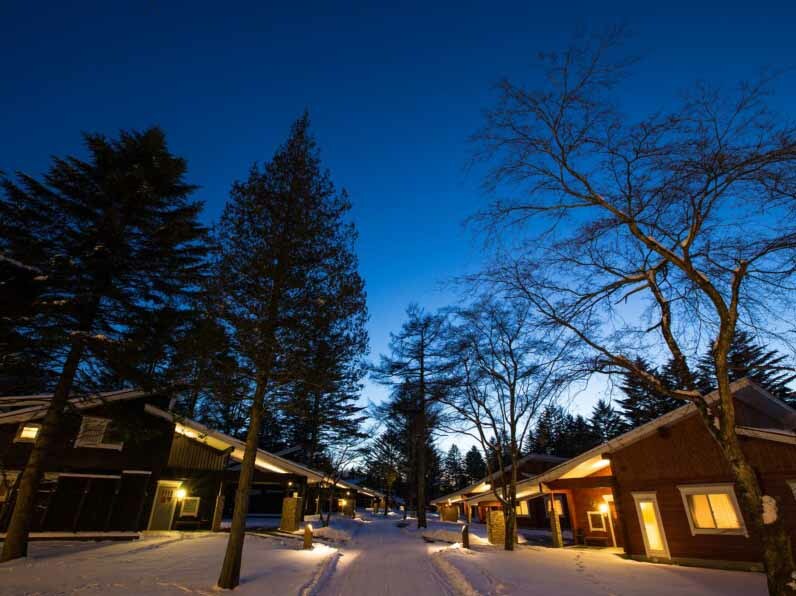 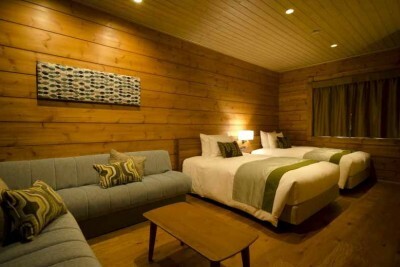 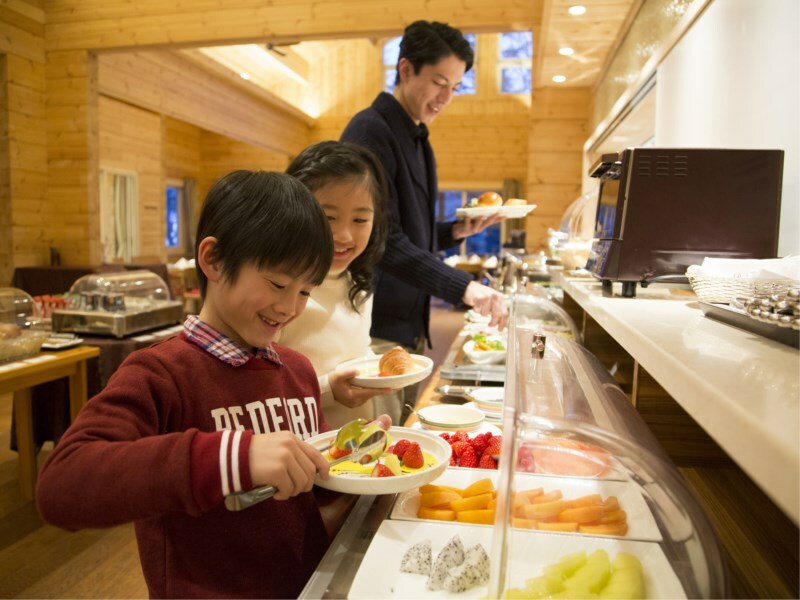 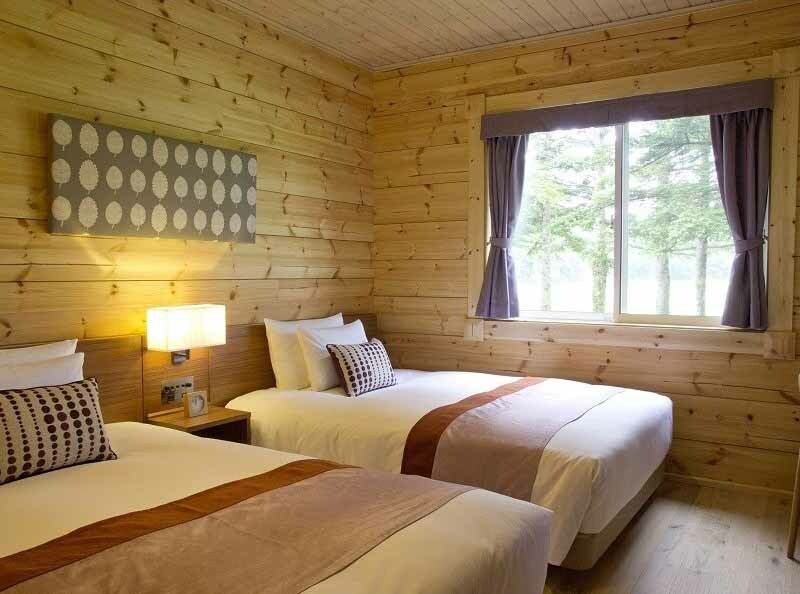 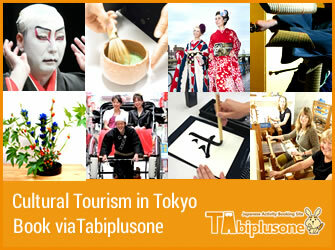 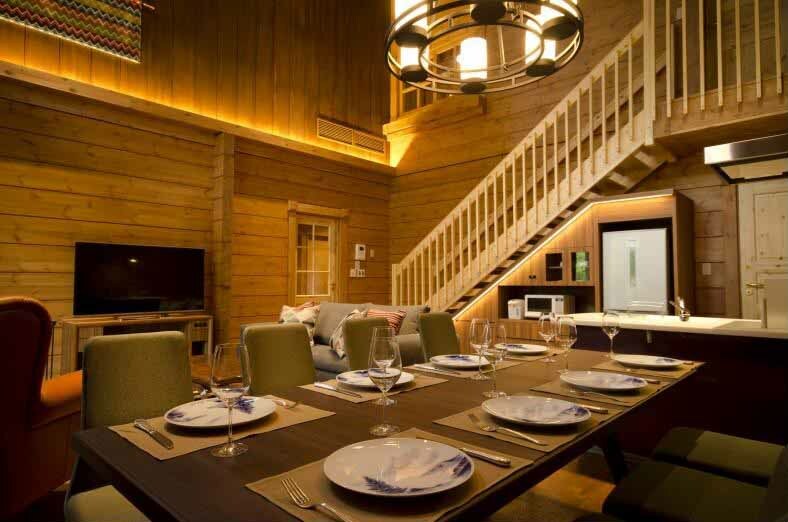 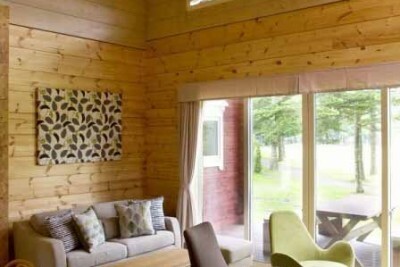 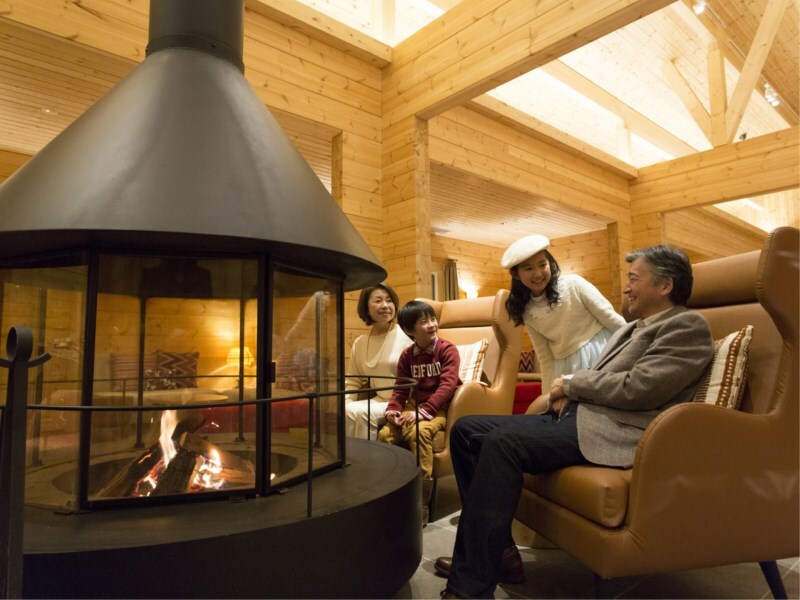 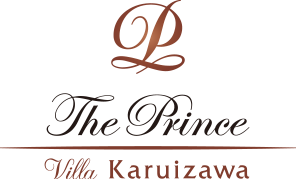 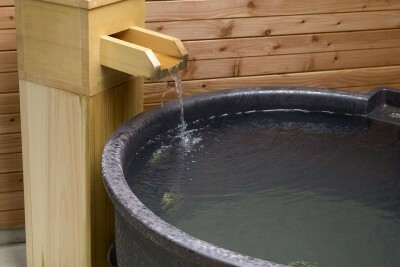 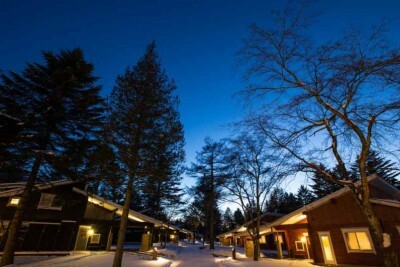 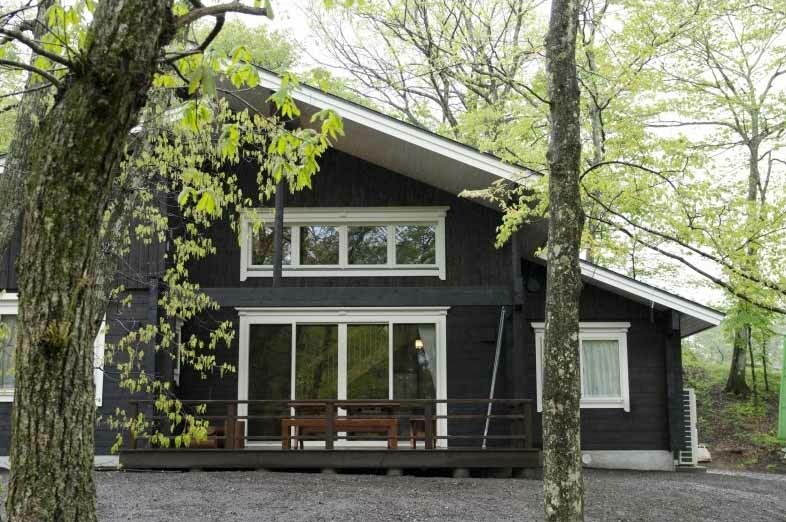 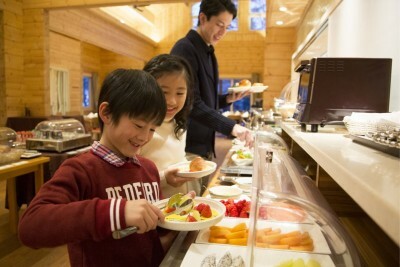 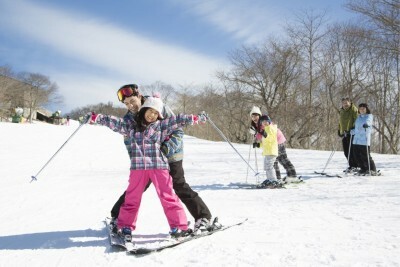 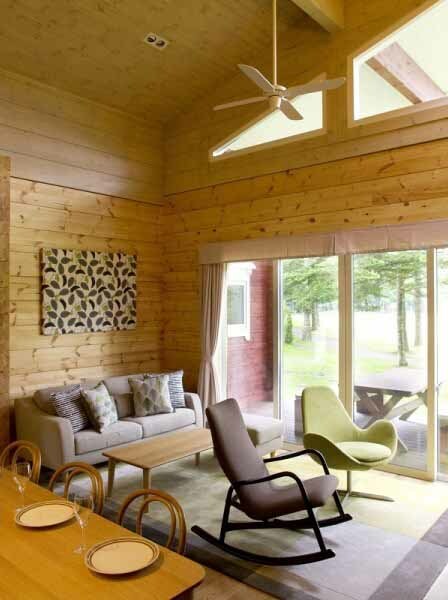 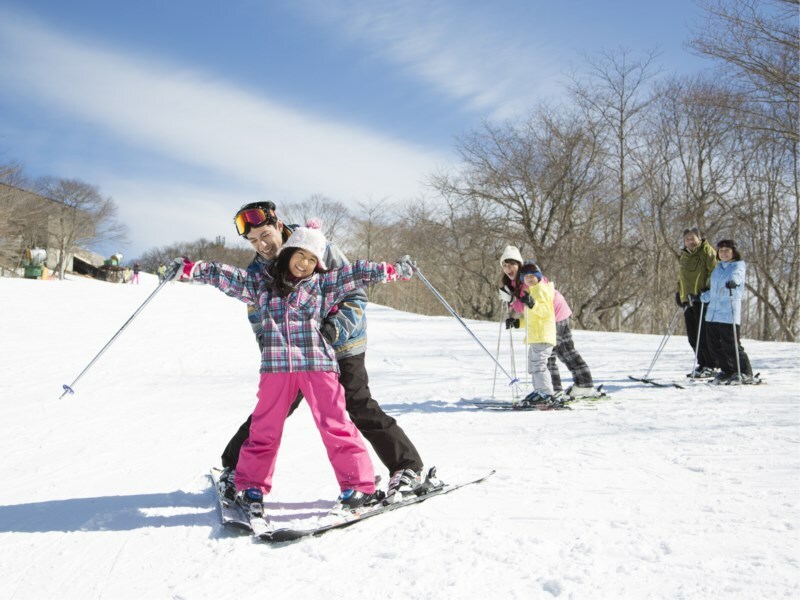 Book The Prince Villa Karuizawa in Karuizawa Onsen (Nagano) – It is located in a large resort complex in Karuizawa. All rooms are secluded accommodations located in a garden. 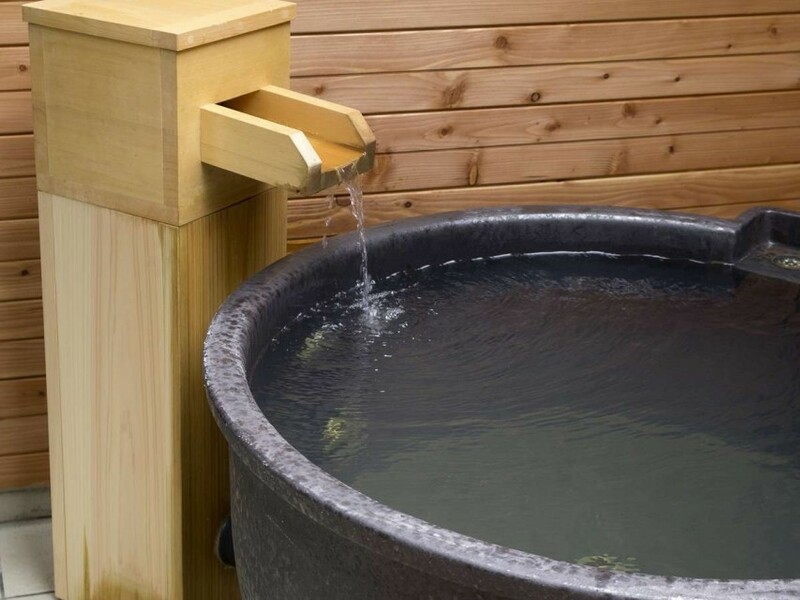 Five rooms that come with open-air hot spring baths. 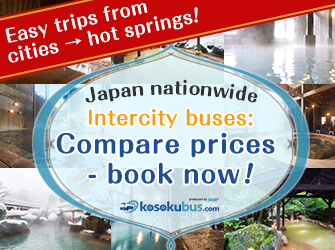 1h 15 min by JR Hokuriku Shinkansen from Tokyo Station to Karuizawa Station, then 5 min by free shuttle bus. 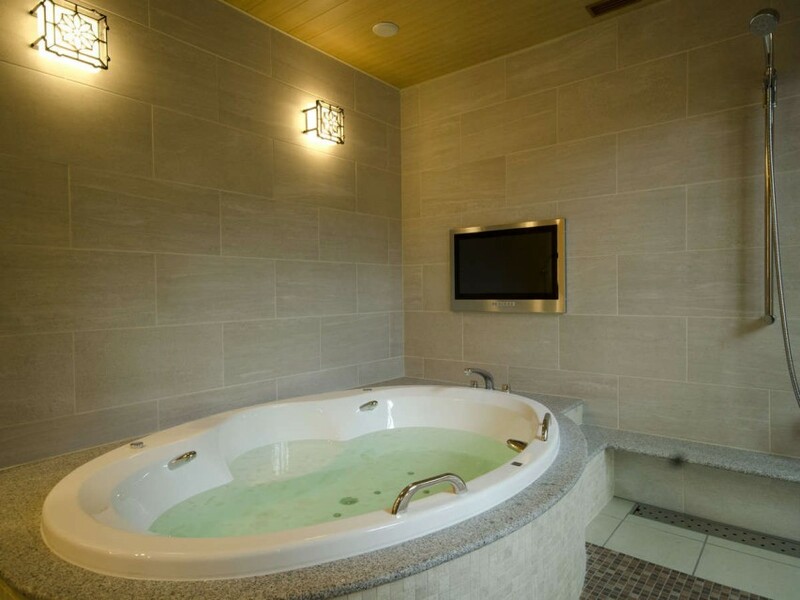 *Open-air baths in the rooms are hot spring baths. 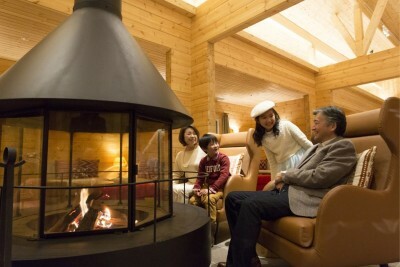 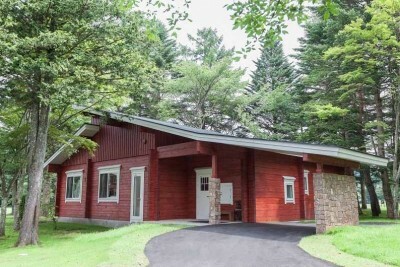 *You can also find facilities like golf courses, ski slopes, and an outlet mall within the resort. 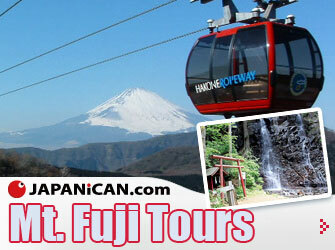 Shuttle service runs from 7:45 am to 9 pm every day. 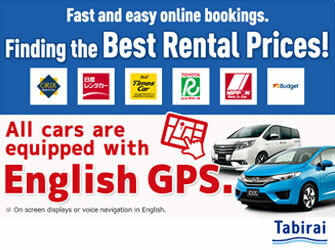 The rates are those as of November 2018.